Life has taught me two things: 1) I will never be able to resist a cute shoe. 2) It is near impossible for me to take a good photo of a shoe while I am wearing it. When it comes to shoes, I am an absolute girl. I love them! I have way too many, deposited in the hallway, the shoe cupboard and various wardrobes around the house. Still, I keep buying them. Here are my latest acquisitions, sorted by necessity and practicality. This is a pair of shoes I actually 'needed'. 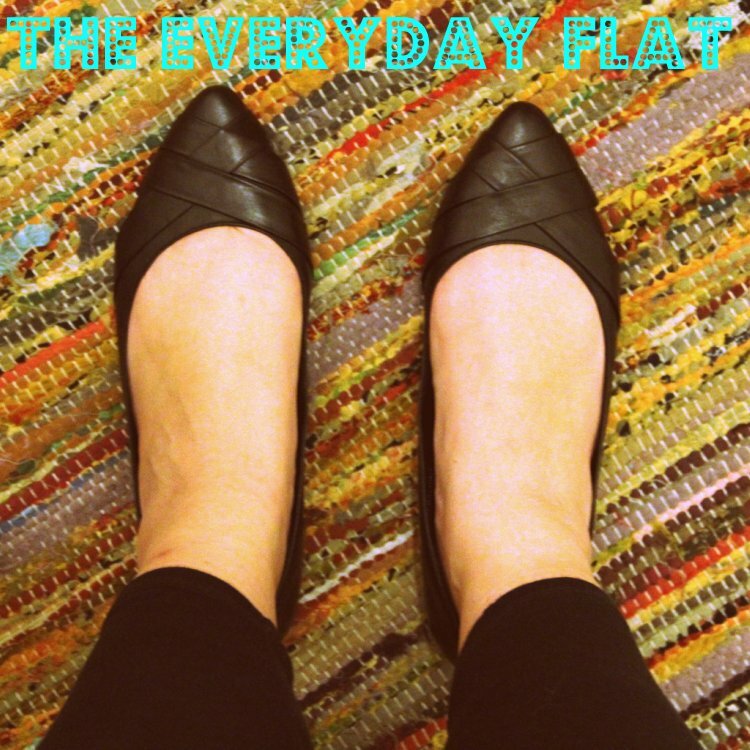 I wear flats all year long, with jeans, and skirts, and pants and dresses. Flats are my go-to choice for comfort. I have a brown pair that I really like, but sometimes brown just doesn't do it, especially when you are trying to achieve a more smart casual version of comfort. 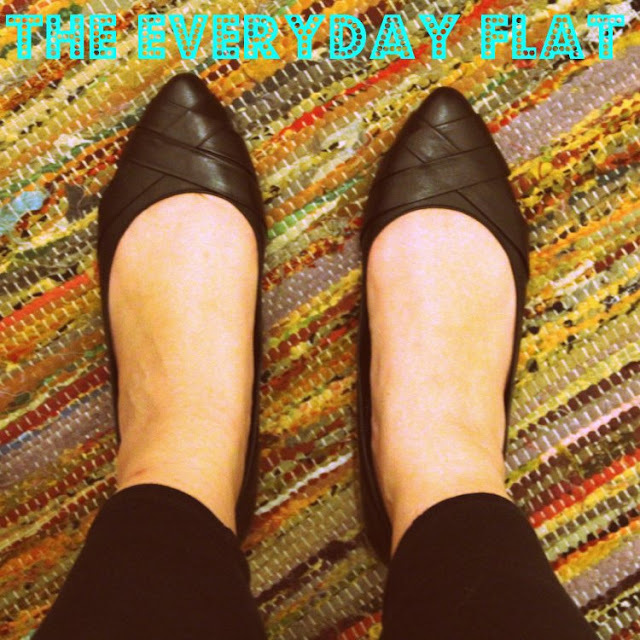 I had been looking for a pair of black flats for over a year. Due to my distinguished taste and current fashion, I was not able to locate flats that were to my liking, until I found these at Jones Bootmaker in fall. It was love at first sight, but not at first size. I am wearing an 8, and none of the branches I checked in at had that in stock. Desperation! I contemplated on doing a tour of all the Jones stores in London but finally acted like the genius that I am and asked in the branch near my office if they could try and transfer a pair from another shop. And they could! Happy ending. I know these look like UGGs, but they're not, okay?! And even if they were, that would be alright with me. No hating! I had been flirting with this style for a while, but good gosh, were they expensive. Also, I already have a pair of boots. But not with sheepskin lining, you see?! 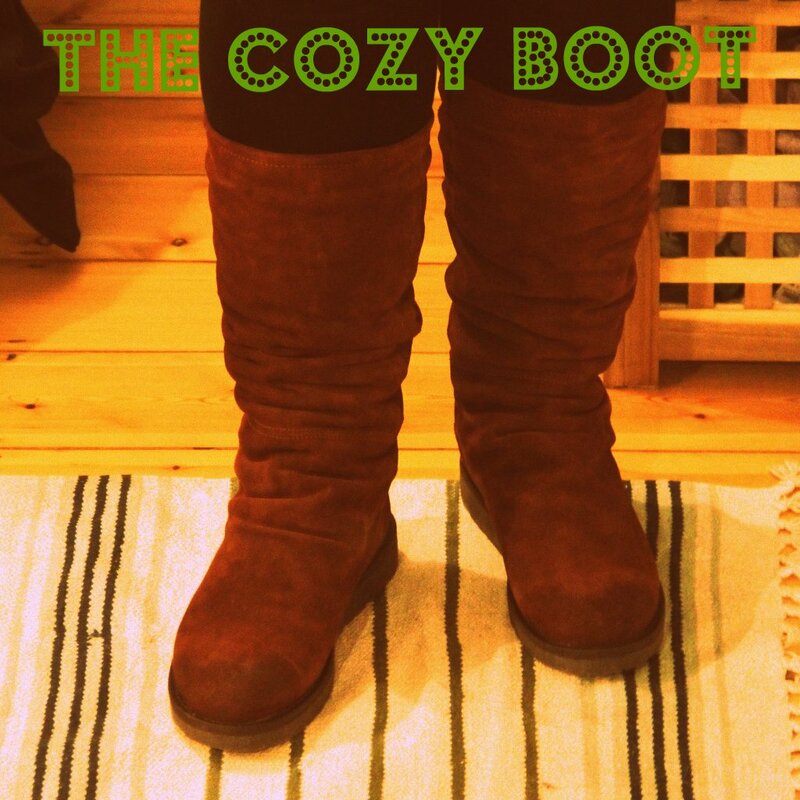 So when I saw a friend wear a very similar-looking boot at a party, I asked her where she got them. The brand is Bronx, and my friend bought them last winter. Apparently Jennifer Aniston had a pair just like them. So I did not have very high hopes of still being able to find the style this season, but again, I got lucky. I found them available for mail order - at a discount. Again, they fit! Thank you, Next! I love, love, love this shoe! It's made from a gorgeous tapestry fabric and has the most beautiful soft bow across the top! I've had this pair for a few weeks though, and am yet to wear it. It is winter and the weather is not really right for fabric shoes. I rarely dress up. I don't truly do well in heels. Why did I buy the shoes? Did I not mention they look like tapestry! Man, do I have to explain everything?! Plus, they were crazy reduced at Office. I could not bear the thought of them not coming home with me. Honestly, I'm quite happy just looking at them, stroking the fabric from time to time. I have them displayed on the dresser in the bedroom at the moment. So that's it from me, the impulsive shoe lady. What about you? Are shoes just something that keeps your feet dry when it rains, or does your footwear tell a story? 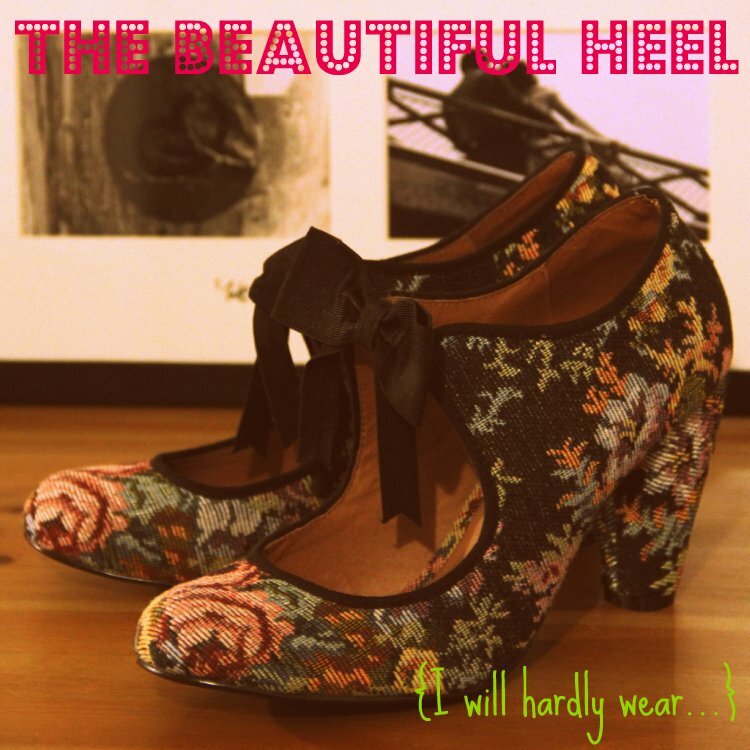 Do you ever buy shoes on a whim, or are you more controlled than I am? How many pairs of shoes do you own? Let's put it out there! Oh good lord zappos.com used to be my best friend! crazy with the shoes. I've toned it down, because how I dress has changed, and right now with my health i basically wear yoga pants all the time to fancy shoes are a no. I can't WAIT for the day where i can wear normally clothes again and break out some cute shoes. BTW, love all your choices! I think the heels would go with jeans and a cute blouse or cardigan. No joke, if you ever want to sell those last shoes, I will pay an obscene amount of money. What size are they? Totally in love with the last pair! It is gorgeous! My blog is versatile. Can't say fairer than that. Yay! I have a cross stitch iPhone case!